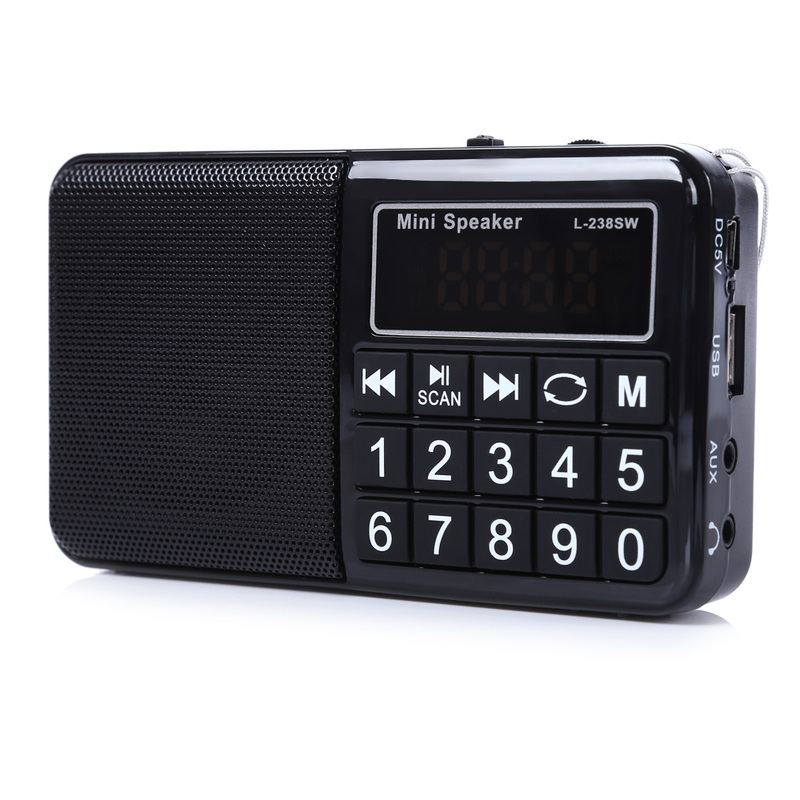 Only Love Portable Internet Radio Micro SD TF USB Speakers Multifunction FM Radio Mobile Phone Vibration Computer Music Player Qty: 1pcs Made of high quality fluorescenc..
T-205 Mini Radio MP3 Radio Intelligent Digital Charging Radio SD Card Speaker Main Features: Model:T-205 Speaker specification: 50mm 4ohms 3W Frequency response: FM 88-108MHz Design: Mini, P..
TECSUN PL-118 Ultra-Light Mini Radio, PLL DSP FM Band Radio IF WHOLESALE OR GROUP PURCHASE IS NEEDED, PLEASE LEAVE A MESSAGE OR E-MAIL US. 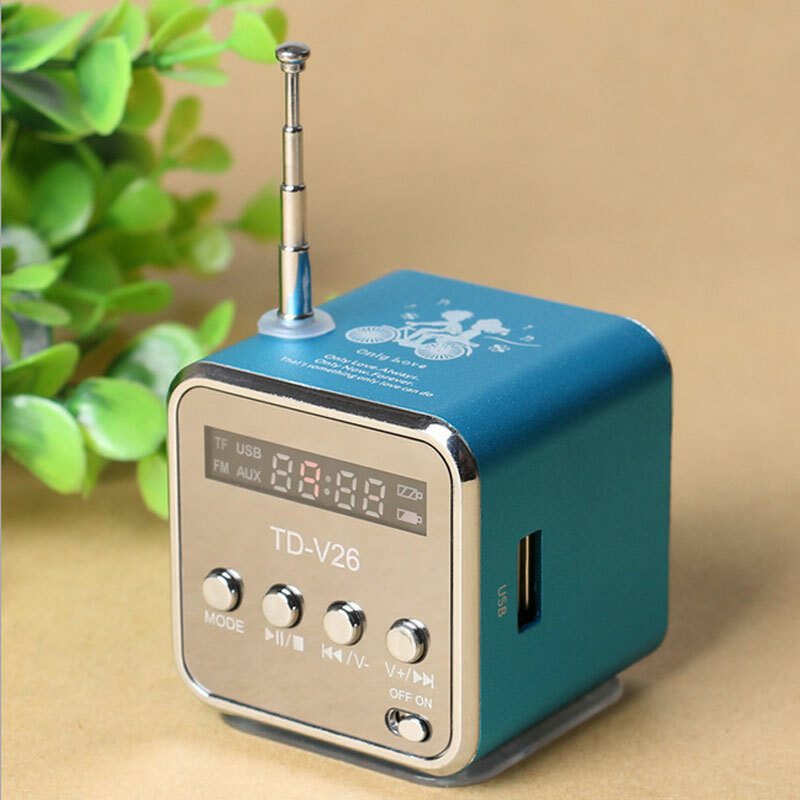 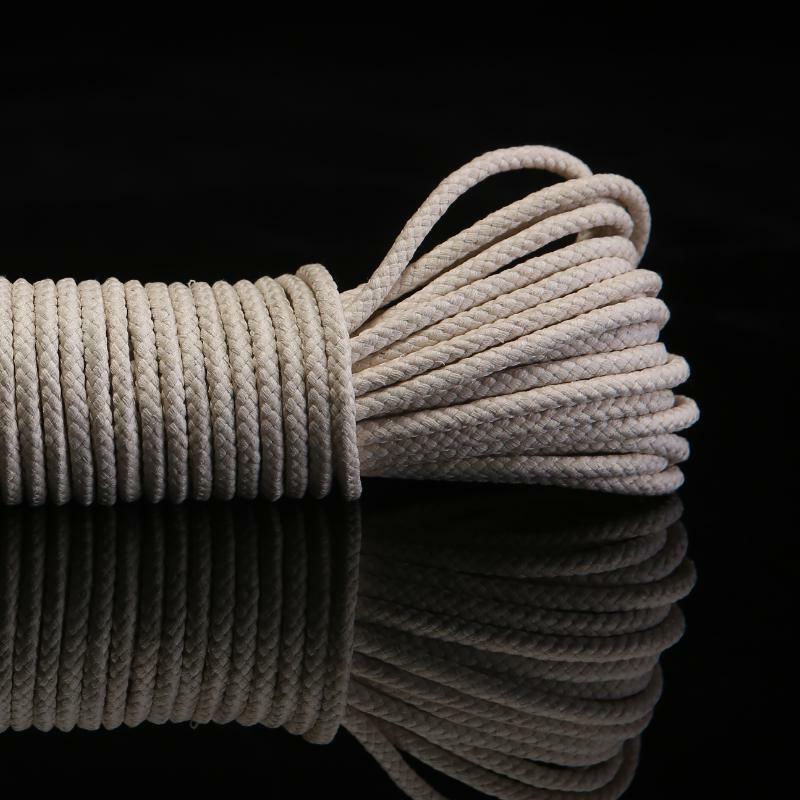 I\\\/'M SURE MY RADIOS ARE AT VERY GOOD PR..
DIY KIT 100 KHZ to 1.7 GHz all band radio RTL - SDR receiver RTL2832 + R820T RTL-SDR NOTE :ITS KIT ,NO FINISHED The receiver take RTL2832U + R820T programs , taking advantage of t..
Portable HiFi Card Speaker Digital Multimedia Loudspeaker Portable Rechargable FM Radio MP3 Audio Music Player Features: Speaker specification: 50mm 4ohms 3W Frequency response: FM 88-..
High Quality TECSUN PL-600 Digital Tuning Full-Band FM/MW/SW/AIR/PLL Stereo Radio Receiver with Clock Introduction: PL-600 high-performance full-band digital tuning stereo radio is Te..
1 pc Degen DE1103 DSP Radio FM SW MW LW SSB Digital World Receiver & External Antenna Radio FM Y4162H Descriptions: -------------------------------------..
Panda 6200 mini pocket TF card portable MP3 old card charging a small FM radio speaker sound free shipping new Product parameters: ..
L-238SW Mini Portable MW FM Radio USB Music Speakers Digital Multifunctional Full Band Radio Player Receiver Support MP3 TF Card Support FM / MW / SW radio, AUX line in .. 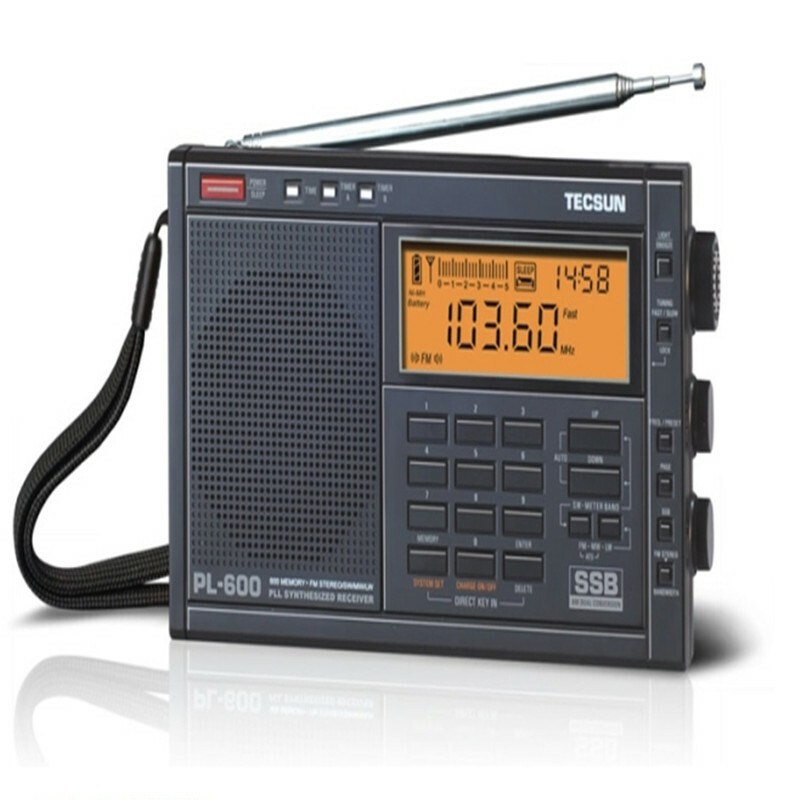 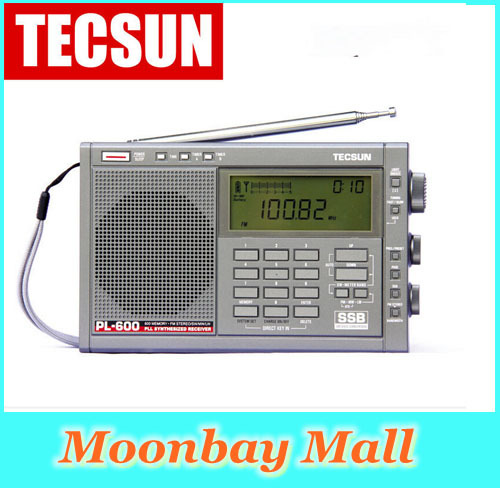 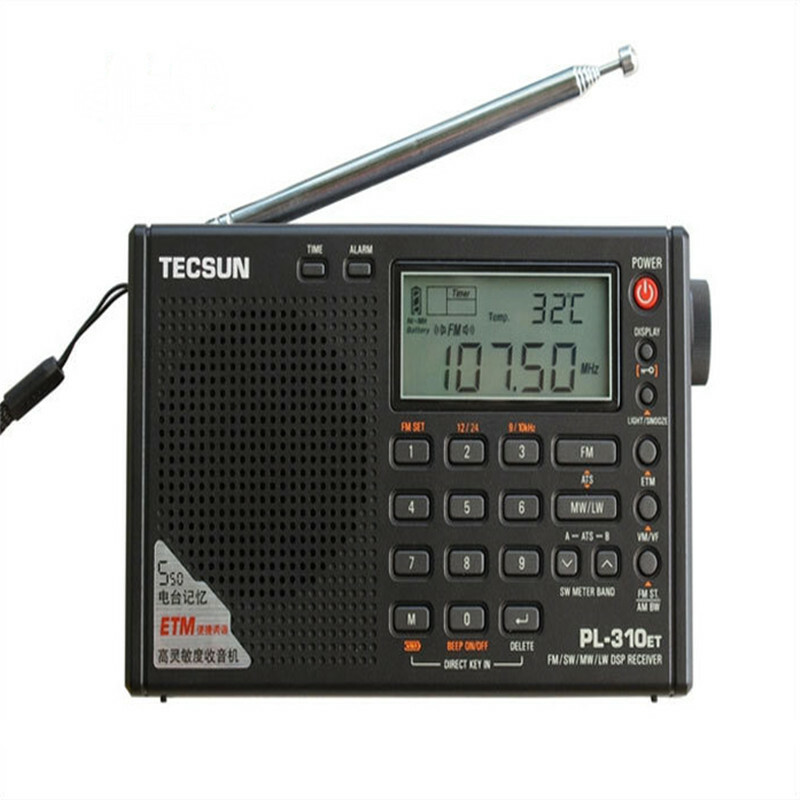 Brand New Original TECSUN PL-600 Digital Tuning Full-Band FM/MW/SW-SBB/PLL SYNTHESIZED Stereo Radio Receiver (4xAA) PL600rqdio 2016 New Hot Sale PLL SSB World Band Radio F..
Tecsun PL-310ET World Full Band Portable Stereo FM Radio FM/AM/SW/LW DSP Radio Digital Demodulation Radio TECSUN PL-310ET is the upgraded version of PL-310.It has ETM function.ETM is a t.. 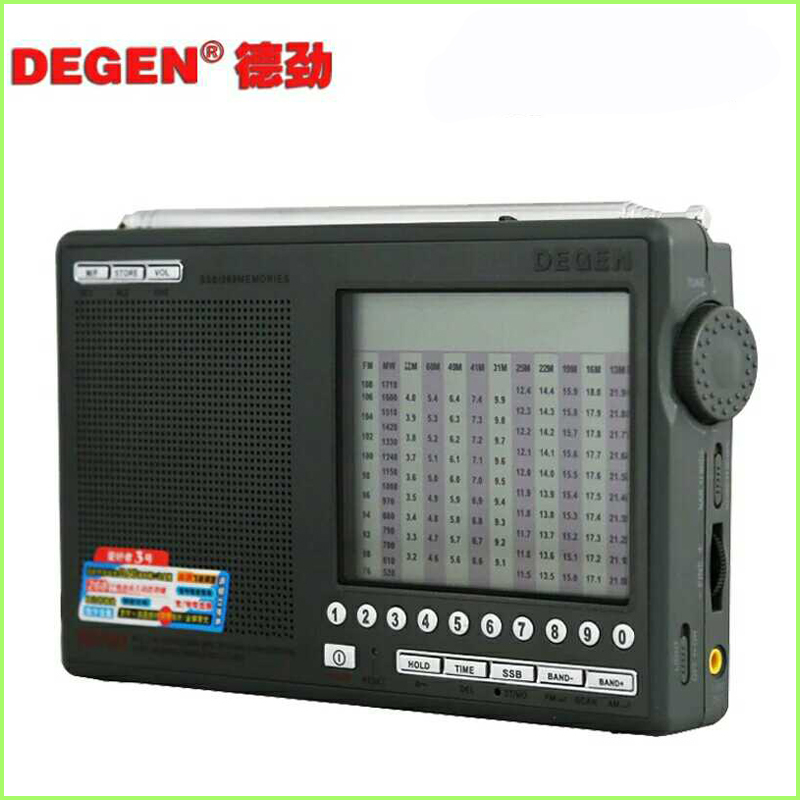 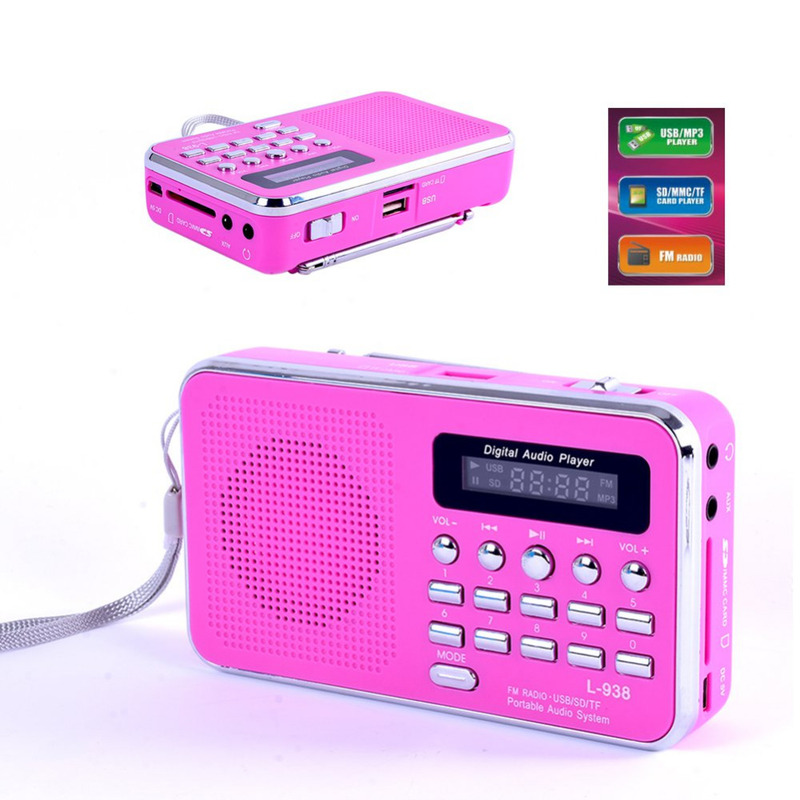 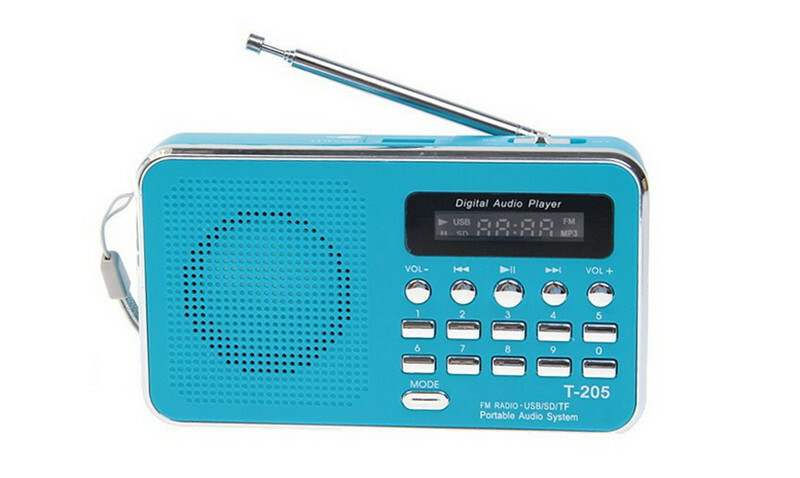 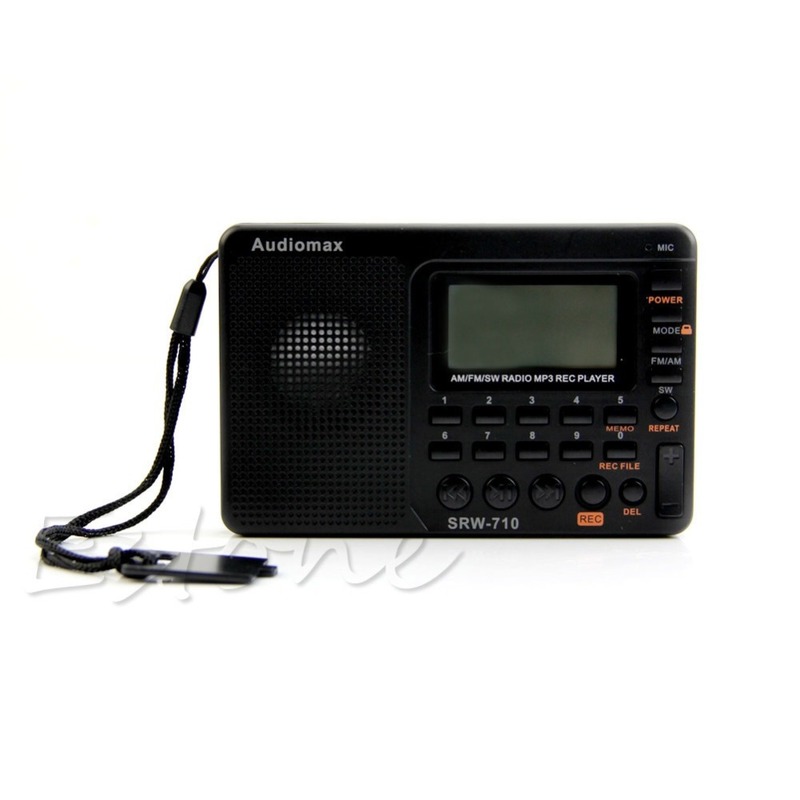 Description: 100% brand new and high quality AM/FM/SW pocket-sized full band radio recorder is an integrated digital electric tuning radio that can play MP3 and WMA files, display lyric synch..